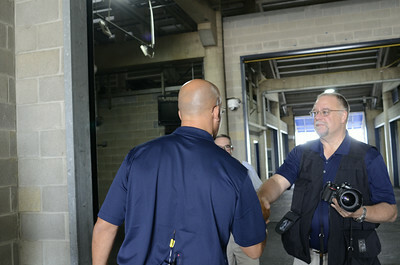 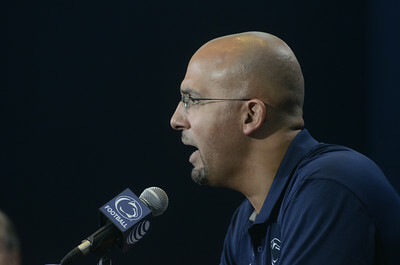 A host of media greeted Penn State's new head football coach James Franklin on Monday. 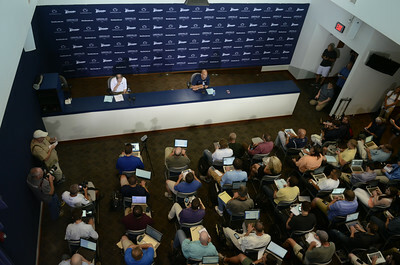 Penn State head football coach James Franklin goes through his media day press conference on Monday afternoon. 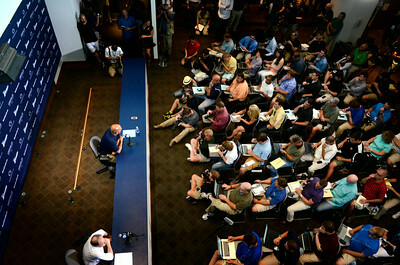 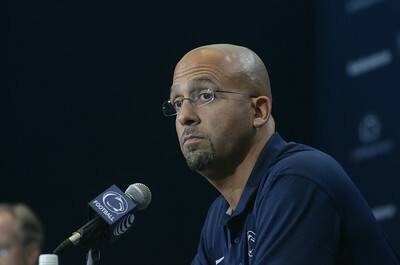 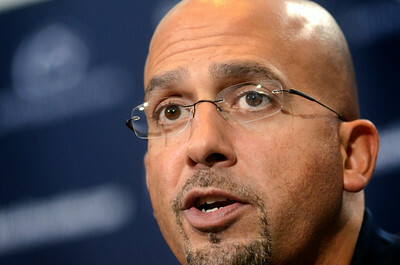 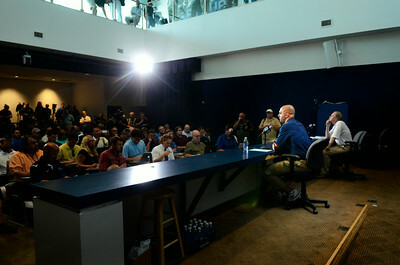 First year Penn State football head coach James Franklin takes questions during a media day press conference on Monday. 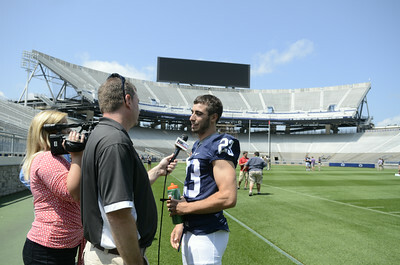 A 180 degree panoramic of the Penn State football stadium on Monday. 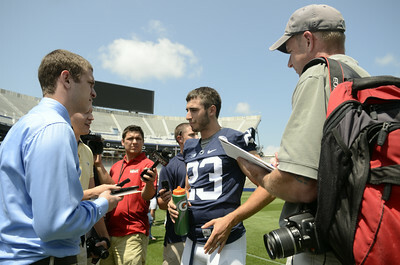 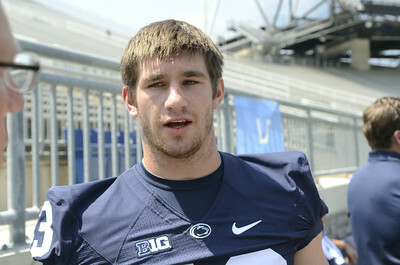 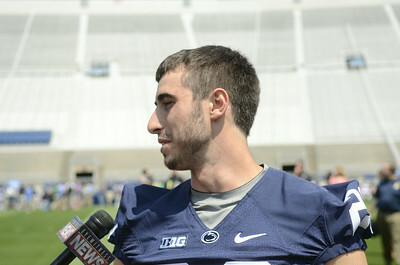 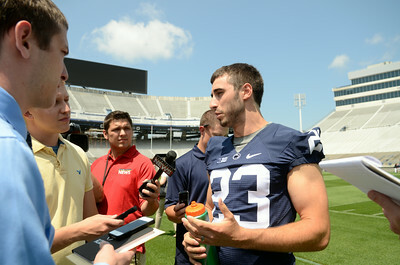 Penn State football senior and Selinsgrove High School graduate Ryan Keiser answers questions during media day on Monday at Beaver Stadium. 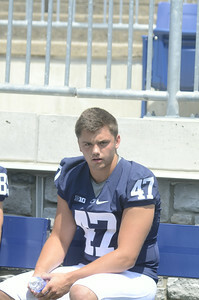 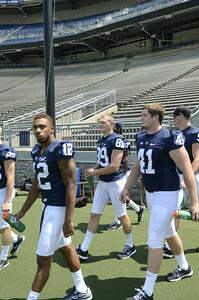 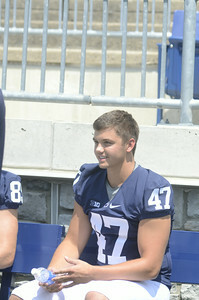 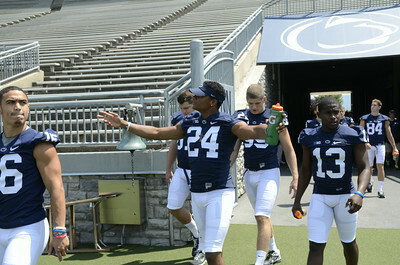 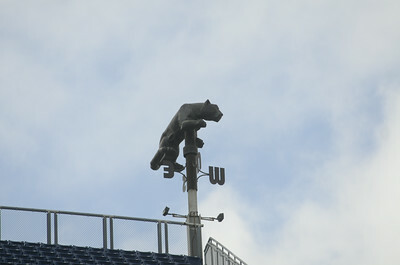 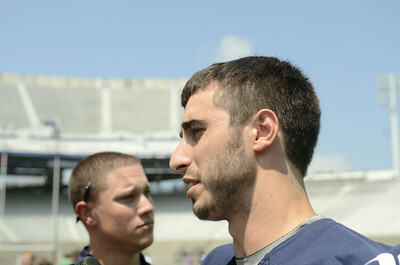 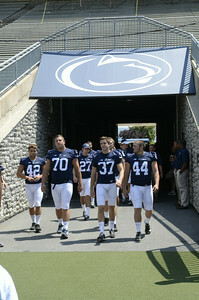 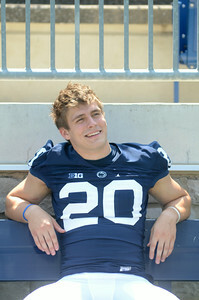 Penn State's Jordan Dudas relaxes during media day on Monday at Beaver Stadium. 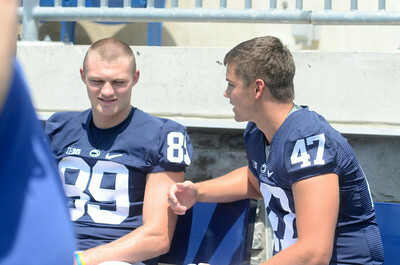 Penn State football player Tom Pancoast, left, talks with teammate and Lewisburg High School graduate Brandon Smith at Beaver Stadium on Monday during media day.